Brooklyn Price has been away for work for sometime, and unable to ride his bike. Fortunately for the last month he’s been off work and back on his bike. 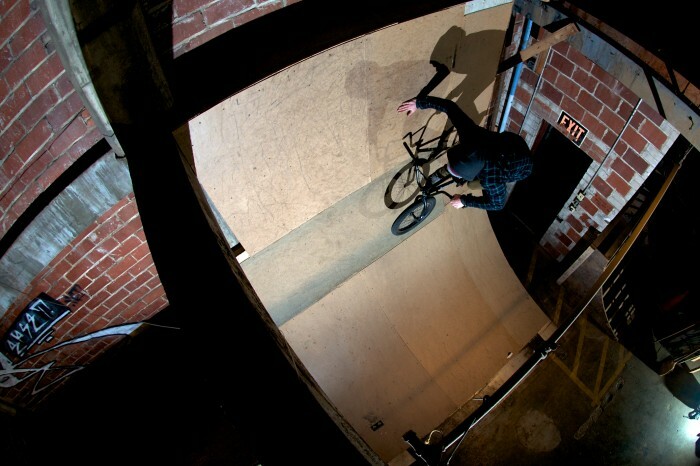 Here he is with a handplant in the Winnipeg warehouse trying to keep warm. Photo by Eric Marshall.